The Maury Regional Health Care Foundation is bringing Art Effects back to Columbia on August 5-6. This event features regional artists whose mediums include oil, watercolor, pottery, jewelry, wood and more. The event will be held at the Memorial Building, located at 308 West 7th Street in Columbia. 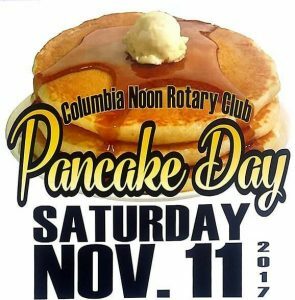 Friday hours are 3-8 p.m. and Saturday hours are 10 a.m. until 3 p.m.
Make plans to join Columbia Noon Rotary Club for the 57th Annual Pancake Day Breakfast. We will be flipping pancakes and sausages all day on Saturday, November 12th. 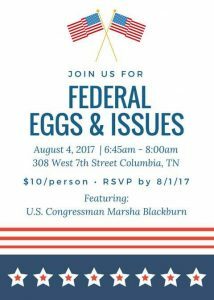 You may purchase tickets from any Columbia Noon Rotarian! $7.00 or 3 for $20.00. 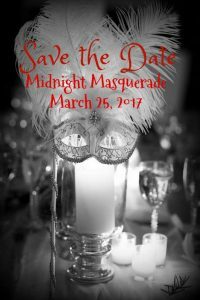 Annual fundraiser to benefit Maury County Imagination Library. We need things to sell as well as customers. We are discouraging adult clothes, textbooks, encyclopedias, large TVs, computers, and sleeper sofas.. We encourage furniture, glassware, holiday decorations, baskets, etc. Items may be dropped off between 1:00 and 4:00 p.m. on Friday, February 24, at the Memorial Building. The sale is on Saturday. No early birds.. Donations are tax deductible. Join us for Ahgathos Classical School's annual Chocolate Tasting and Auction Fundraiser. Great Music and Great Food. Beer and Setups provided Must be 21 to attend Doors Open 6 PM and Band Plays 7-11 PM Please contact the business office at 931-840-0916 for ticket information. 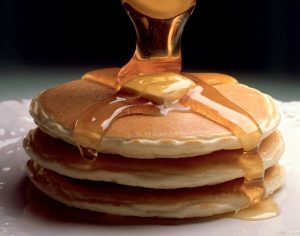 Make plans to join Columbia Noon Rotary Club for the 58th Annual Pancake Day Breakfast. We will be flipping pancakes and sausages all day on Saturday, November 11th. You may purchase $7.00 tickets from any Columbia Noon Rotarian. Children under 4 eat FREE! 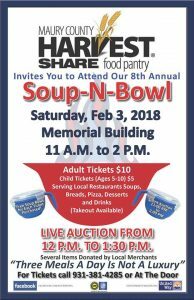 The 8th Annual Harvest Share Food Pantry is Saturday February 3, 2018 from 11am to 2pm. 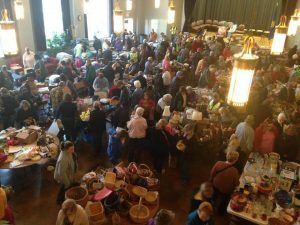 There will be a silent auction featuring goods from area merchants, donors and friends of Harvest Share. A live auction will also take place featuring some great items from numerous sponsors and donors. 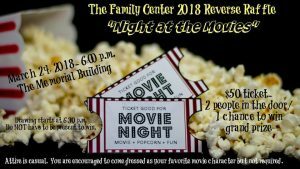 Tikets can be purchased at the pantry or from any board member. 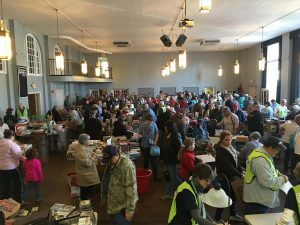 Annual Yard Sale to benefit Maury County Imagination Library. We need things to sell as well as customers. We are discouraging adult clothes, textbooks, encyclopedias, large TVs and appliances, weapons (guns/knives), computers, and sleeper sofas.. We encourage furniture, glassware, holiday decorations, kitchen items (except for knives), baskets, etc. Items may be dropped off between 1:00 and 4:00 p.m. on Friday, February 23 at the Memorial Building. The sale is on Saturday. No early birds.. Donations are tax deductible. SAVE THE DATE! 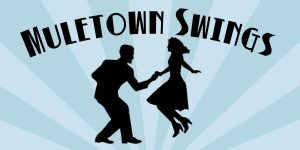 Chance to win $3000, Music/Dancing, Food and Silent Auction. More information to come in the near future. Pricing: $5 children 10 and under, babies and toddlers free, $7 adults. We still have a few spots left so come and build your retirement plan! This is an intensive, focused, pragmatic and practical workshop for people ready to create the retirement they want. Come prepared to work and you will leave with a roadmap to realizing your own retirement. 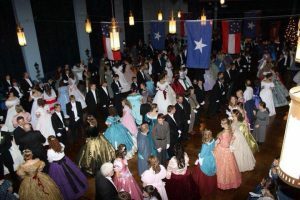 Center of Hope is hosting the St. Patrick's Day Muletown Madness! Taco bar w/ queso provided by Amigos. 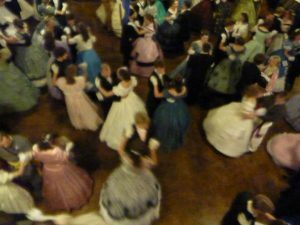 Dance the night away with 12 South Band. 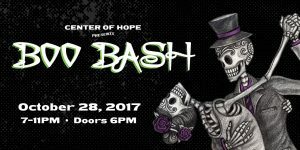 Doors Open 6PM Band 6-11PM Tickets: $30 person (Does Not Guarantee Seat) Buy a Table for $600 (10 Seats Guaranteed) Get your tickets today!